Alexis Buttons, a sophomore at Lisette Highschool in Michigan, is a school's good girl. She tries her best and always succeeds, ever since sixth grade she has been the top of her class. Kaden Amber, a sophomore at Lisette Highschool as well is the school's golden boy, every girl wants him and every boy wants to be him. He is the football captain and plays with every girl's heart. Will odds even out and bring them together, or will the odds pull them apart? This story is about Damon and Elena when they first meet and Damon ends up not compelling her into forgetting about her and he is the one who saves her when she almost does when her and her parents go off the bridge. Damon and Elena end up being separated when Elena kidnapped by Klaus and Damon thinks she's gone forever? Will he call his brother Stefan for his help or will he fall in love with the new girl in town? Ranked - 88 in short story. A girl walks into her class, and is greeted with an invitation she'd never forget her whole life. But who knew, a little hard first day would put her in the hands of a guy she'd love for the rest of her life. But as everyone thinks she's an abandoned, depressed woman, she unveils another part of her side only very few knows. 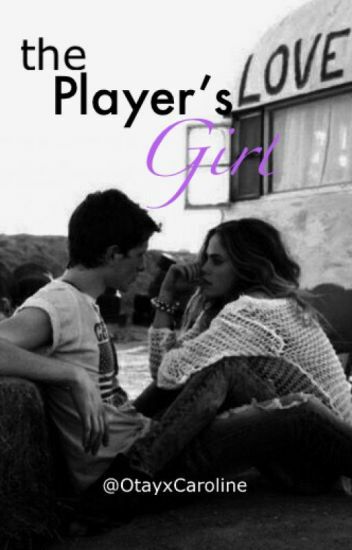 The story of how a depressed, worn out girl finding love in the heart of a charming guy. Cliche. Romance. Everything you could call it. First two episodes will be a little off, but I'd make the entire book as pacing as I can. Do read, and drop a few  comments if you like.